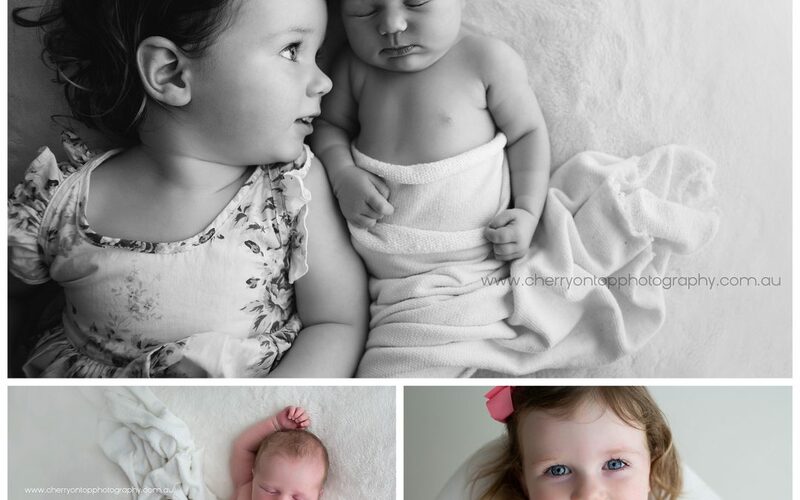 Two of the most perfect little cherubs in my studio today. 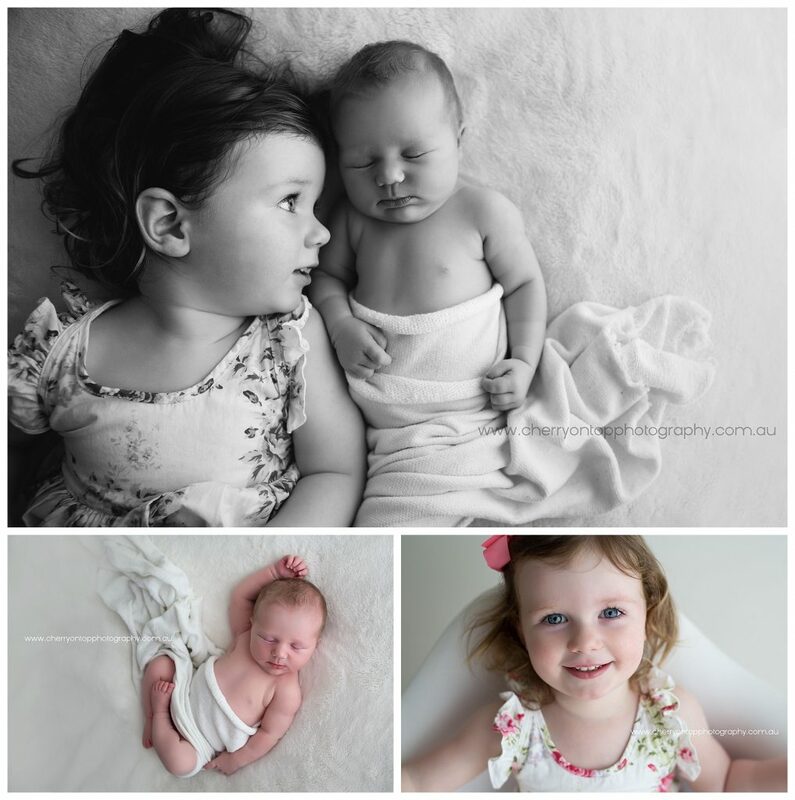 If you are looking for a newborn photographer, pregnancy photographer or family photographer then look no further. 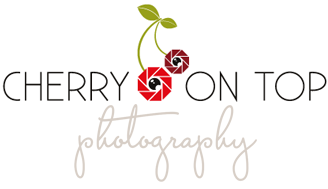 Cherry on Top Photography Studios is the place to be.